Responsible for the performing of financial, compliance, and performance audit of public funds. 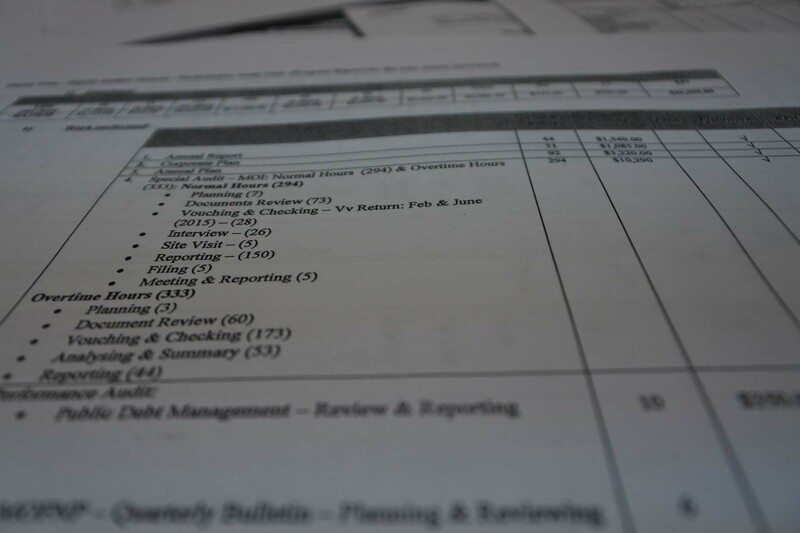 We perform audits to ensure the government is reliable , accountable and transparent. 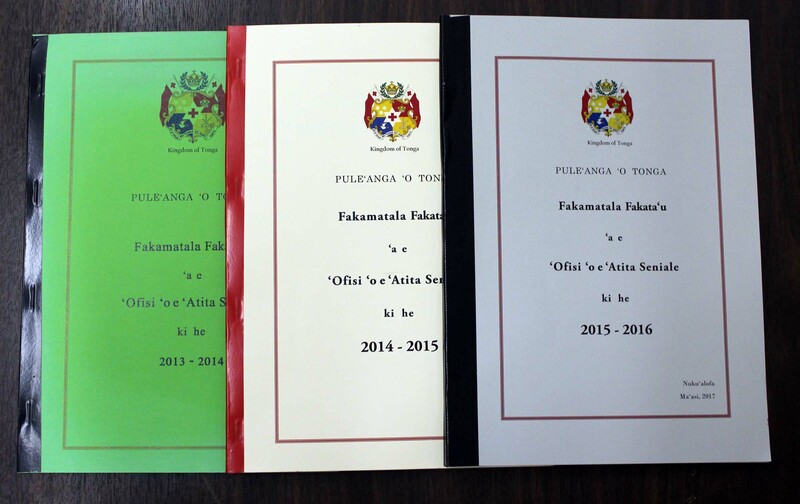 Annual Plan, Annual Report and Corporate Report. We are a Supreme Audit Institution serving the people of Tonga through scrutinizing public spending under the supervision of the Legislative Assembly.